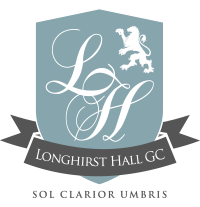 At Longhirst, we fully understand how golf has changed over the last 10 years. We therefore offer a number of packages that suit both cost and lifestyle.To have just one fee, we know, does not suit the majority of golfers. As a club we pioneered the multi memberships packages back in 1997, and still prove hugely popular.